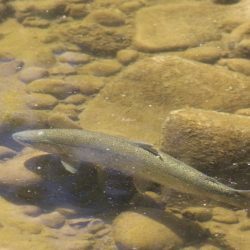 This blog by EDC’s Environmental Analyst and Watershed Program Coordinator, Brian Trautwein, tells the story of the Endangered Southern California Steelhead, the plight of a pair of steelhead discovered in a local creek in 2017, and current efforts by EDC and partners to bring this species back from the brink of extinction. 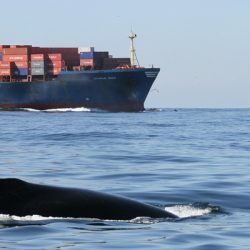 On March 18, the Channel Island National Marine Sanctuary (CINMS) Advisory Council marked the successful completion of a year-long working group effort to address two critical environmental issues in the Santa Barbara Channel, ship strikes on whales and air pollution from ships. 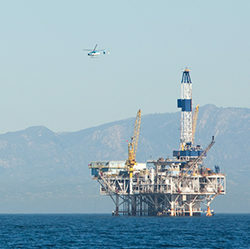 The Environmental Defense Center (EDC) co-chaired this working group process, which brought together key stakeholders tasked with identifying possible solutions to these resource management challenges.